We understand the year might be young, but we want to make things as convenient as possible for aspiring and current food truck owners alike in 2018. 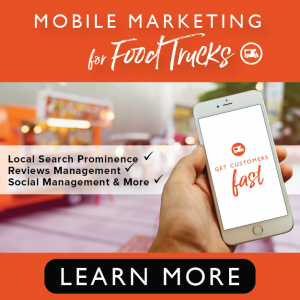 With that said, we are about to highlight the top five FoodTruckr articles of 2018 so far, and each article is filled with information that could help you take your mobile kitchen business to the next level. For this week’s edition of Throwback Thursday, we wanted to pose this question: What are your New Year’s resolutions for 2018? 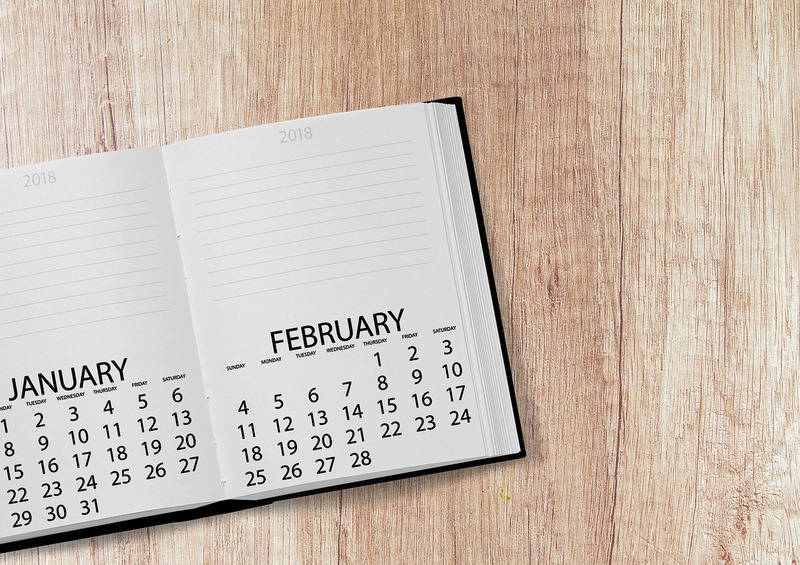 What are your big plans to make this the best year yet at your food truck business? In hopes of getting your creative juices flowing, and to also give you some all-star ideas in the process, we are going to go back in time to an article that is tailored around resolutions for food truck owners, and a preview and link of the article can be found below. We hope every food truck owner is getting 2018 started on the right note. Whether you are or aren’t, we have a treat for everyone today. Below, we will be highlighting 15 motivational quotes from some rather bright minds. The intention of these quotes is simple: To give food truck owners motivation, motivation that will lead to you achieving a great amount of success in the beginning of 2018 — and hopefully all year long as well. So, without further ado, we give you 15 motivational quotes that will help you out during your 2018 journey. Note: If you want to join the food truck industry in 2018, then you can. If you want to take your food truck to new heights in 2018, then you can. You can do anything you want to do, and you can truly achieve as much success as you want to achieve. However, you have to be willing to put in the work, and you also have to learn from your mistakes and successes. You might have tried this tactic already, and maybe you haven’t. Let’s start this twofer off with the selling-product-in-bulk aspect. We aren’t breaking new ground here. Plenty of restaurants sell their food in bulk, or make it accessible, if you will, outside of their business. While it might be hard to sell your food in stores, and you might also not want to take that drastic of a measure, you can still sell your food in bulk. As an example (and one we have used in the past), if your food truck business specializes in, say, jam, you can sell your jam in jars to your customers on top of making food as customers order it. The key is moving more product, which will lead to an increase in revenue. We have said it so many times before, but we really can’t hammer this point home enough: Your customer service has to be leaking with quality, from how you treat your customers to how your employees treat your customers. No, you are not going to make every single customer happy, because customer disputes do happen, but the main point is this: If your customers are not happy, then they might not return, they might tell their friends about their, in this case, lousy experience, they might leave a bad review or all of the above. All of those things could damage your credibility at your mobile kitchen business, so do everything in your power to become an expert in the customer service department in 2018. If you want to make it as a food truck owner, then you probably have to take a step back on your social life. This means going out on the weekends less. In general, you should be doing things to make your business better during your free time, whether that means updating menus, coming up with social media strategies, planning the employee schedule for the upcoming week, finding more catering gigs or whatever it might be. While every business is different, and you might have less to do in the beginning depending on how much you delegate, every business owner should be pretty hands-on in the beginning. This will ensure that your vision is being created, and your food truck operations are running smoothly. Not to mention, you joined this industry because you wanted to be a cook, and that is a daily job when your truck is open.